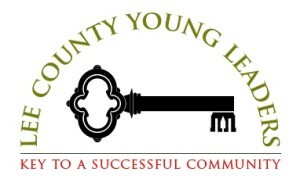 Modeled after Leadership Lee County, as well as some youth leadership programs across the state, the Lee County Young Leaders program (LCYL) is a program of the Opelika Chamber of Commerce. One of the goals of the Chamber is to help grow leaders in our community to meet future challenges that arise in our city, county and state. The program serves as a vehicle to help cultivate the potential in our young people to assume positions of responsibility in their communities at an early age. 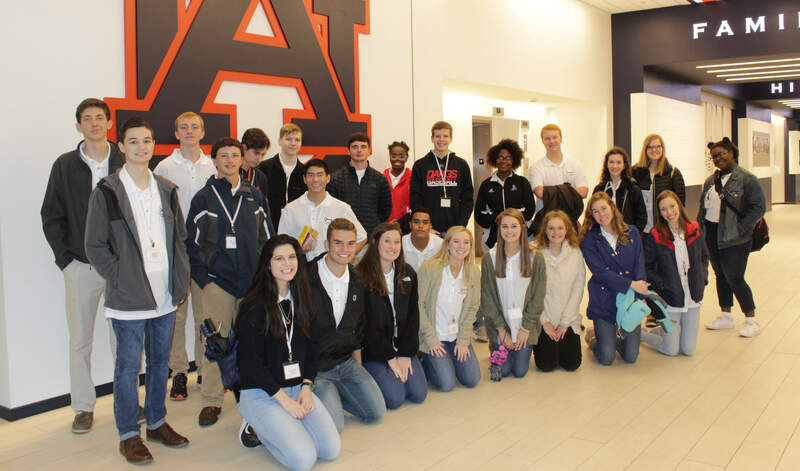 Twenty-seven juniors in high schools, home schools and private schools in Lee County are chosen for the program through an application process. The 9-month program requires one full day out of school which is an excused absence. The student also receives a 1 hour Leadership credit to Southern Union. Myles Tatum MidSouth Paving, Inc.